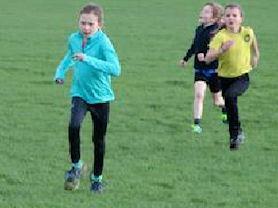 15 children took part in a local Primary schools Cross Country race held at Hose playing fields on 9th February. Despite the very wet and windy conditions, the children thoroughly enjoyed the experience. One of our shining stars came first in her age group. Well done to all the children who joined in and apologies to parents for the muddy trainers!